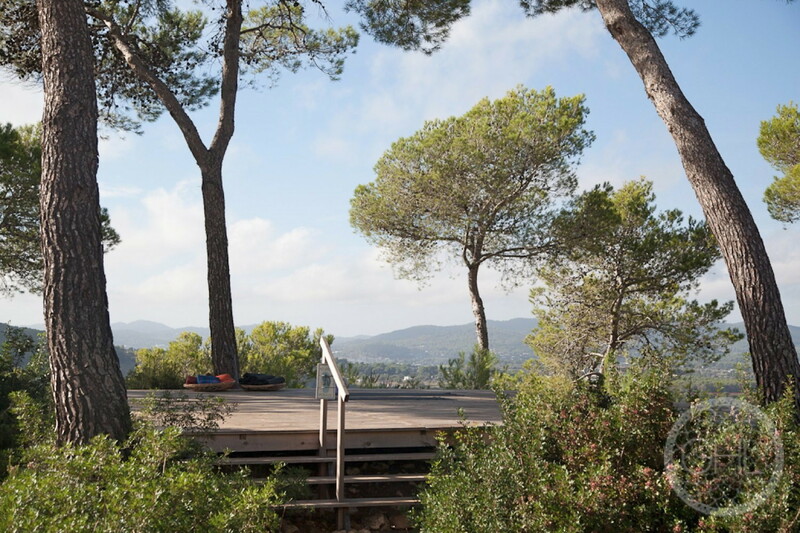 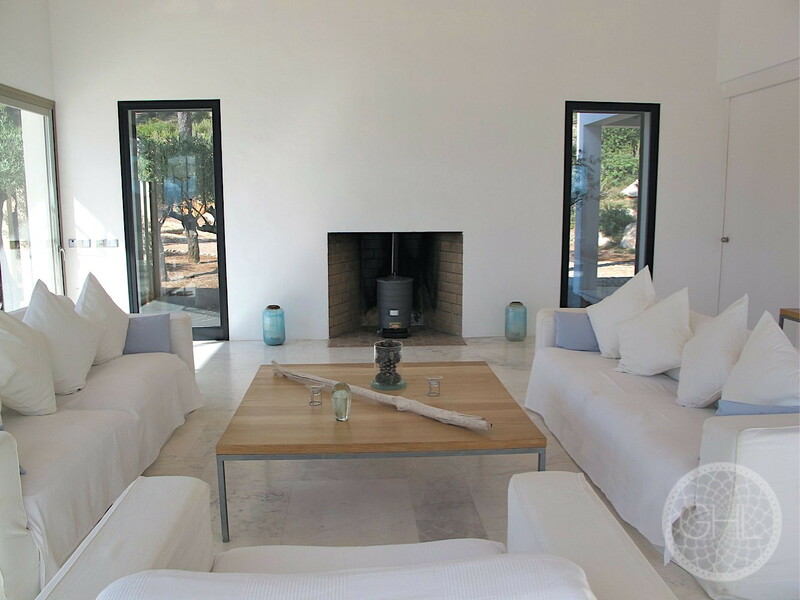 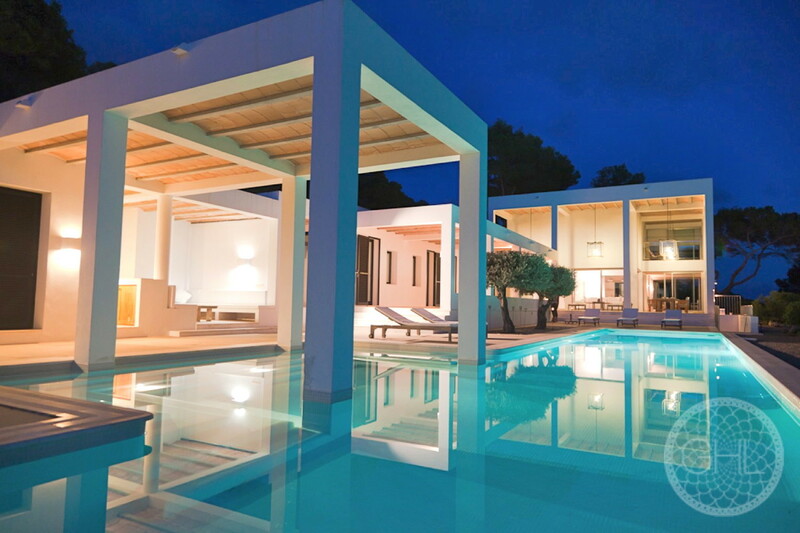 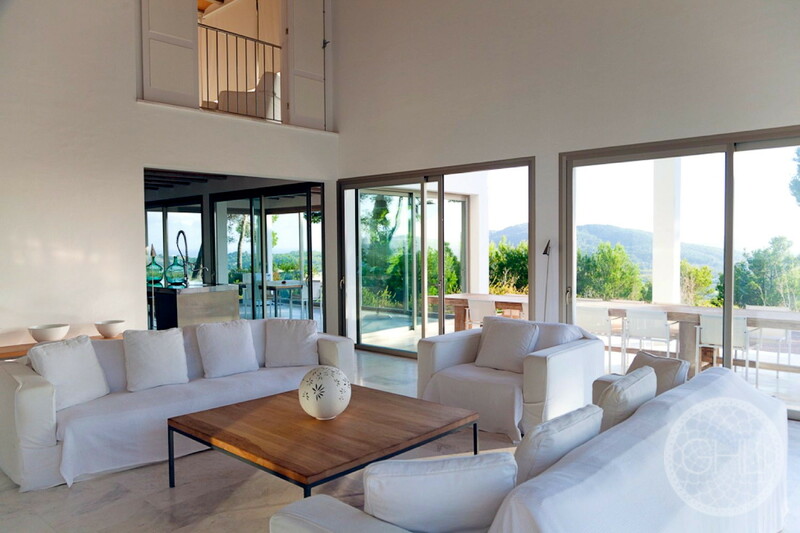 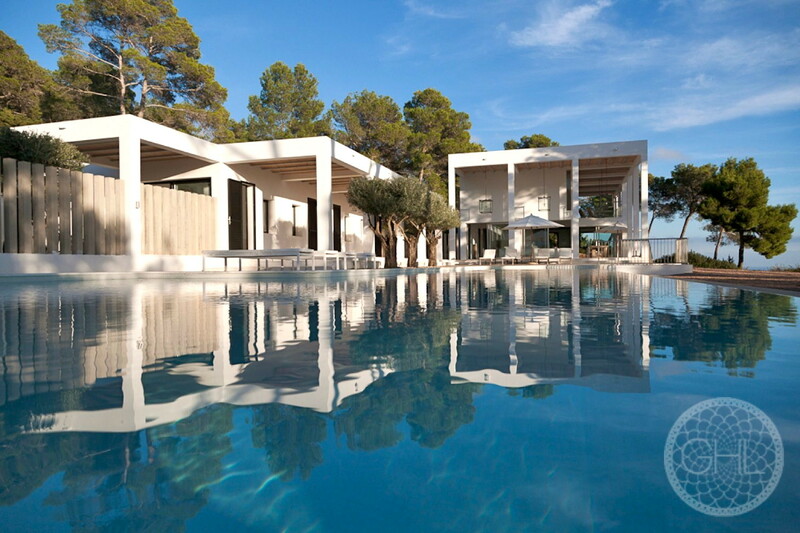 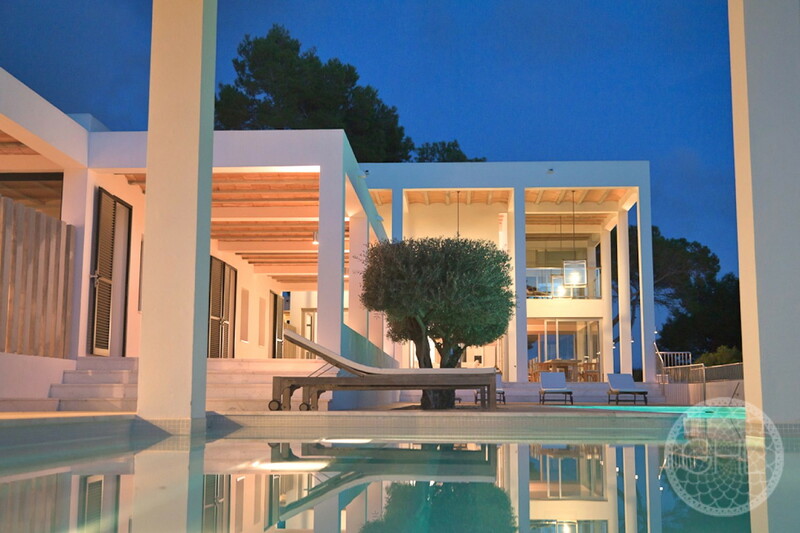 These two independent villas offer comfort, seclusion and beautiful natural surroundings. 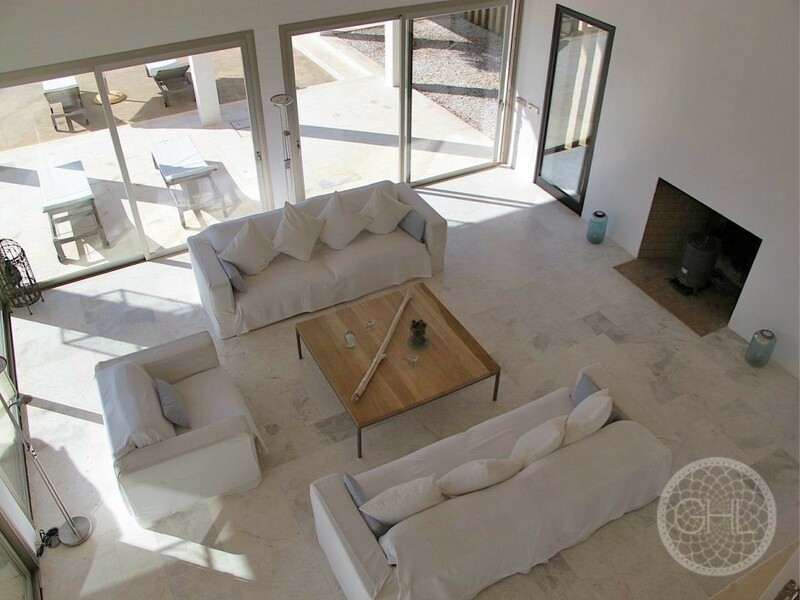 Finished to a very high standard, the interior design is clean and minimal with bespoke furniture. 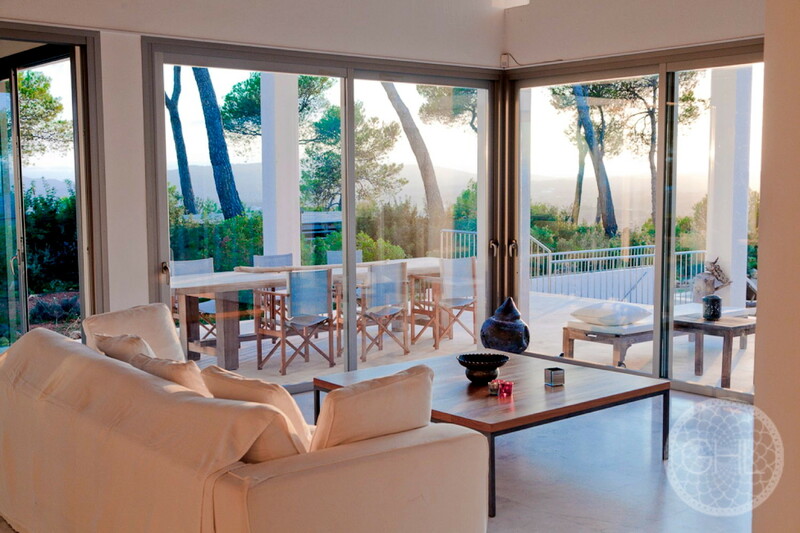 Large windows and sliding doors take full advantage of the expansive views across the valley to the sea. 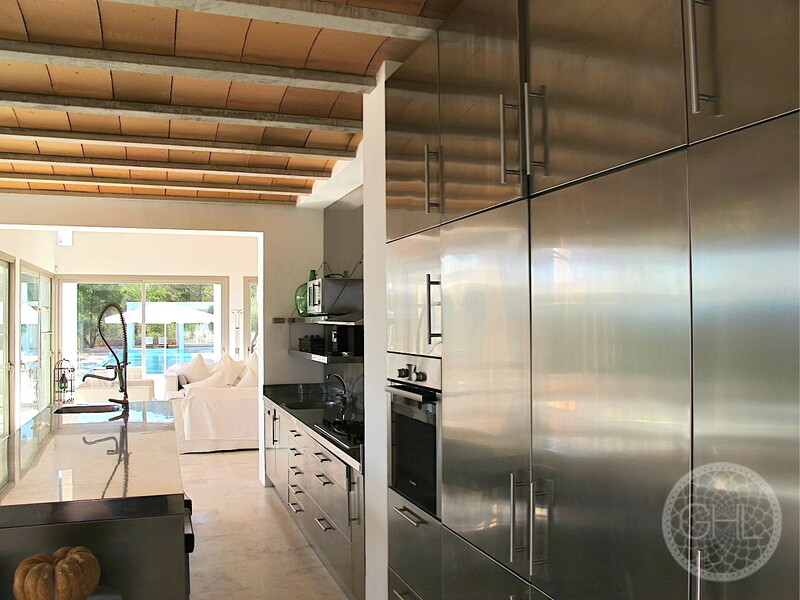 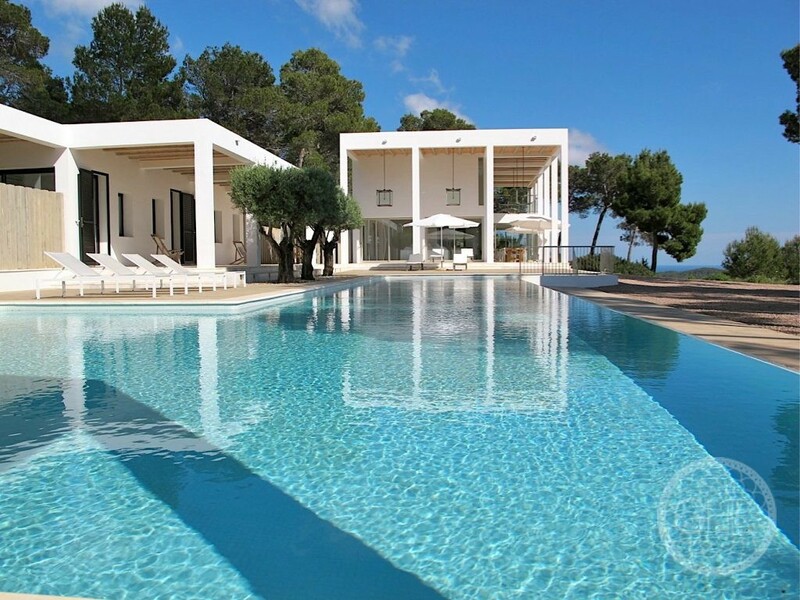 Extensive terraces, an outdoor kitchen and BBQ area surround two impressive 24m2 pools. 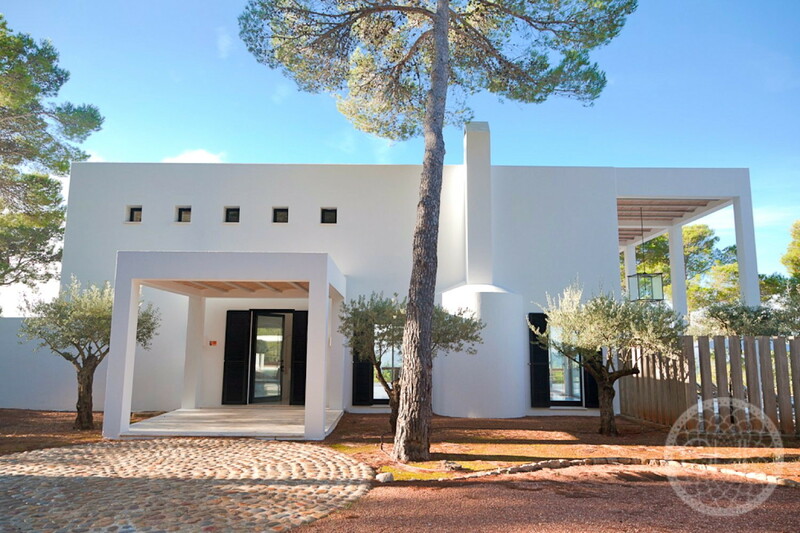 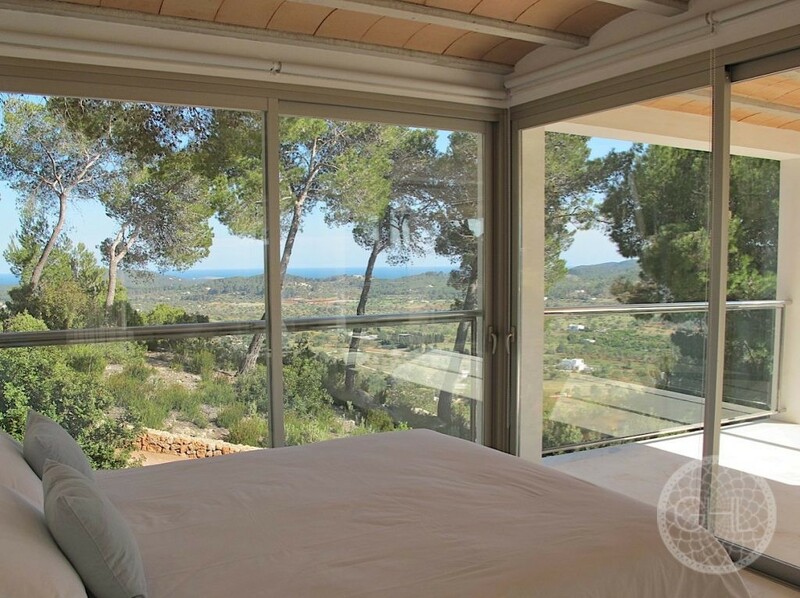 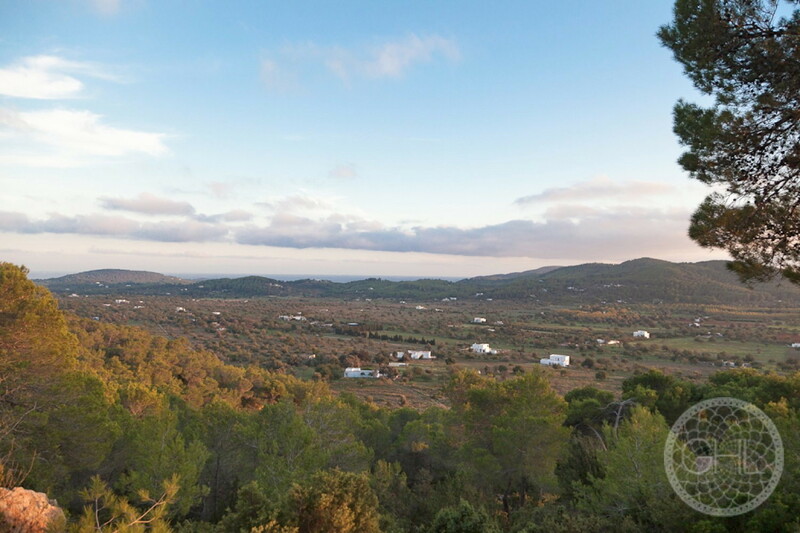 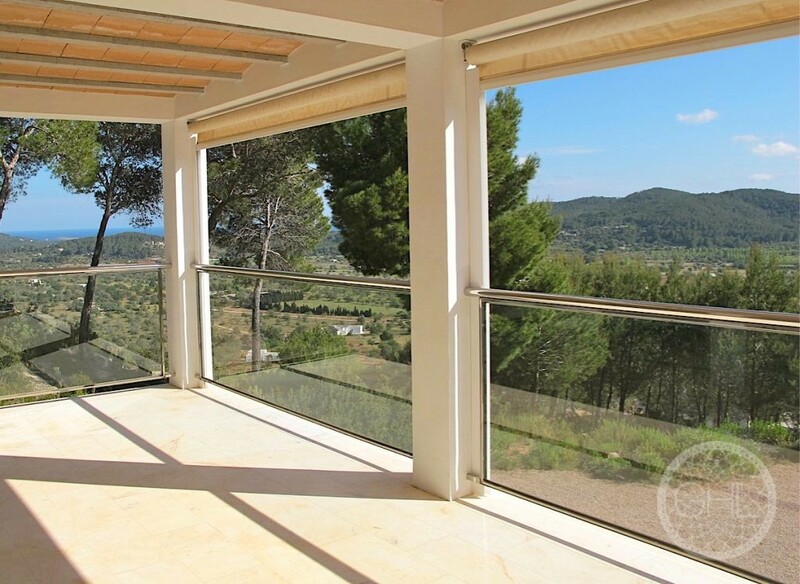 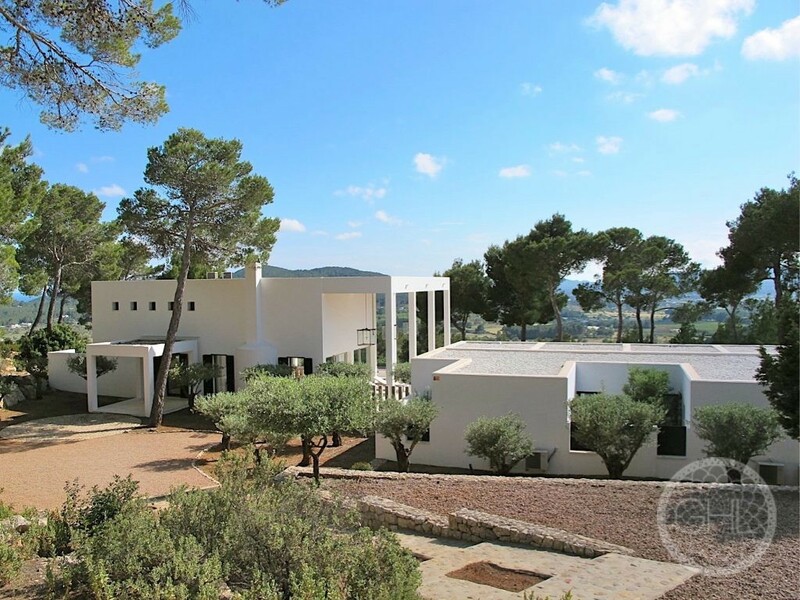 Set very close to Santa Eulalia and the charming village of San Carlos, this estate is the perfect countryside home or getaway place, whilst still being in close proximity to several excellent restaurants and beaches.